Vybz Kartel rep for all “Real Youth” in his new video. The Johnny Wonder and Adde Instrumentals-produced single tackles the issues of “badmind” a common theme that dancehall artists sings about. The Dameon Gayle-directed cut starts with a man burying something in the middle of the night in the middle of nowhere. The clip then skip to a board meeting showcasing a toast while singling out one man are a warewolf. 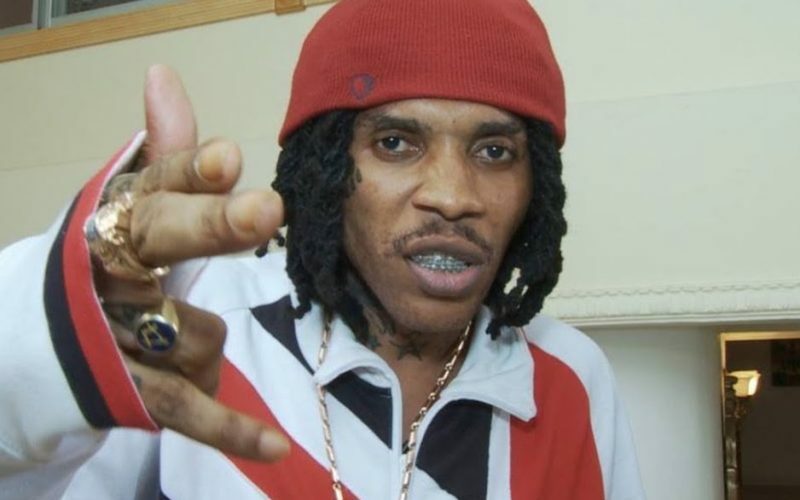 “Mi a real youth / nuff a dem a see it true / come round for the free food / cyan fool me fool / unuh think mi nuh know mankind is a warewolf / and mi change with the full moon / my God nah sleep, mi deh in and out ah church,” Vybz Kartel sings. The incarcerated dancehall deejay is also shooting a music video for his Mavado diss track “Round Corna.” The video could be released as early as this week.